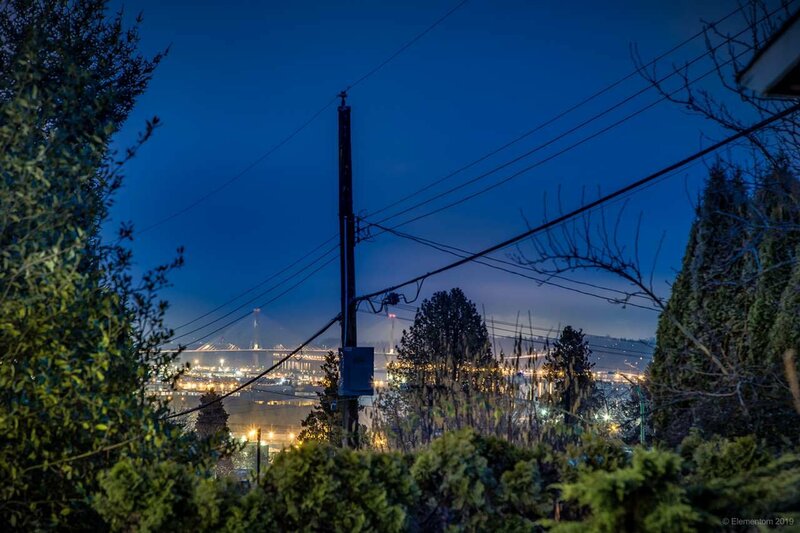 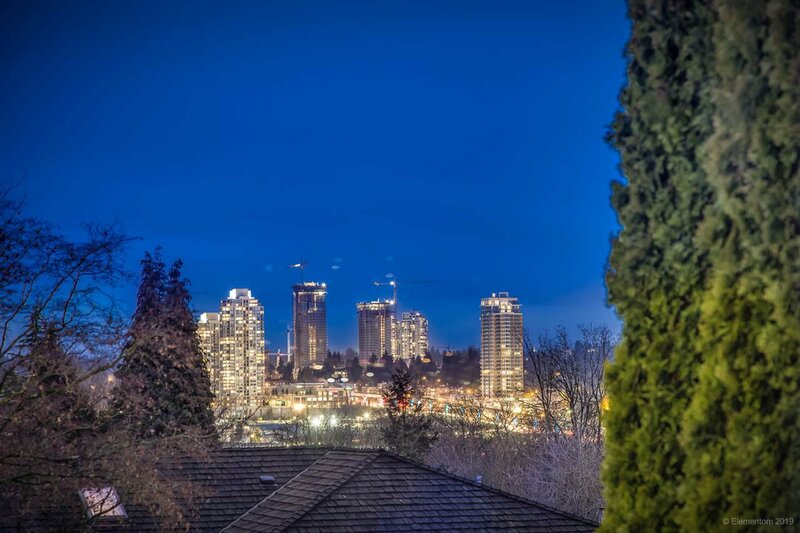 Enjoy the spectacular mountain, City, and water views from this home located at the cusp of prestigious Cariboo Heights. 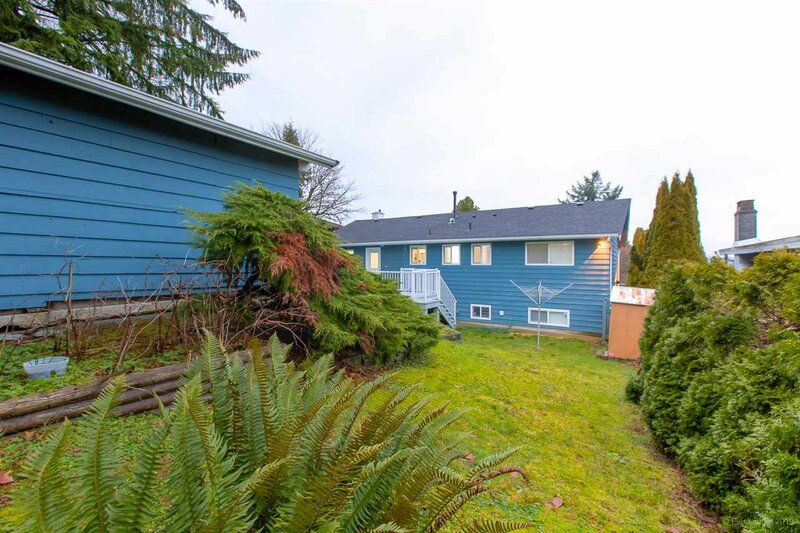 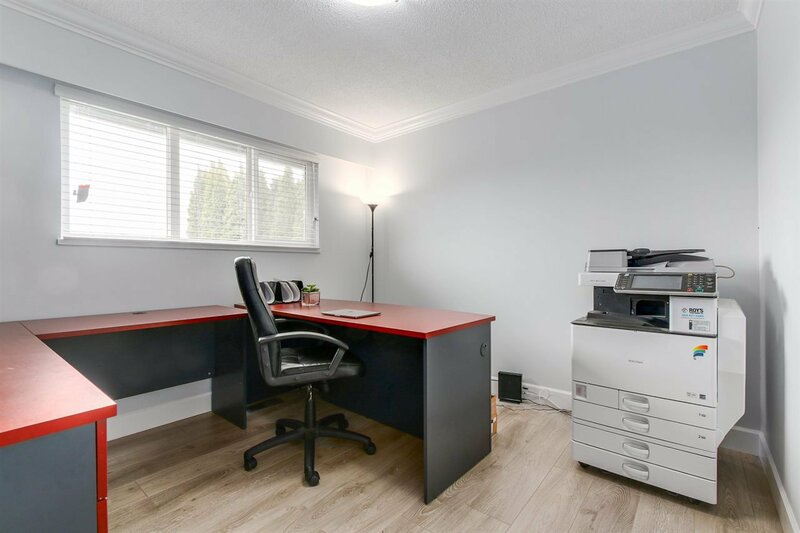 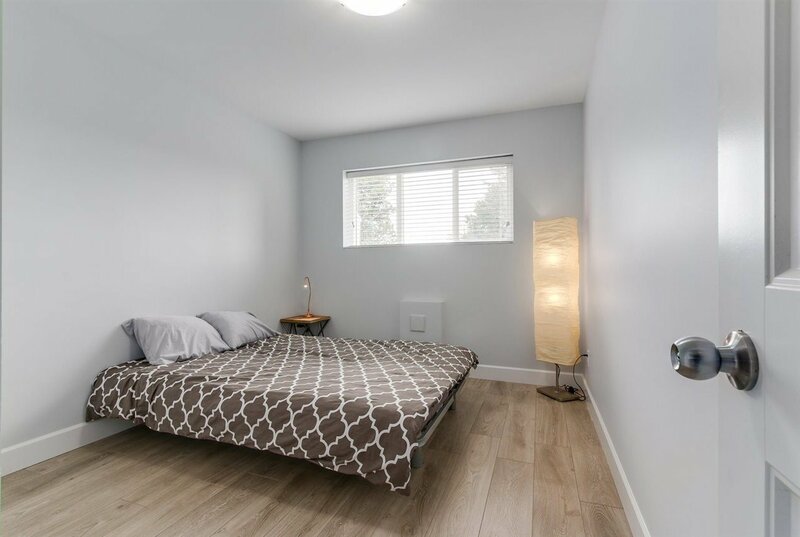 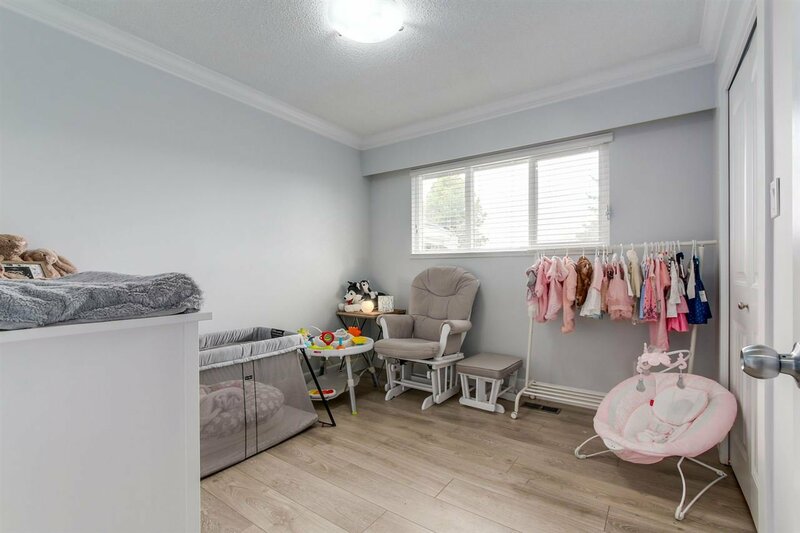 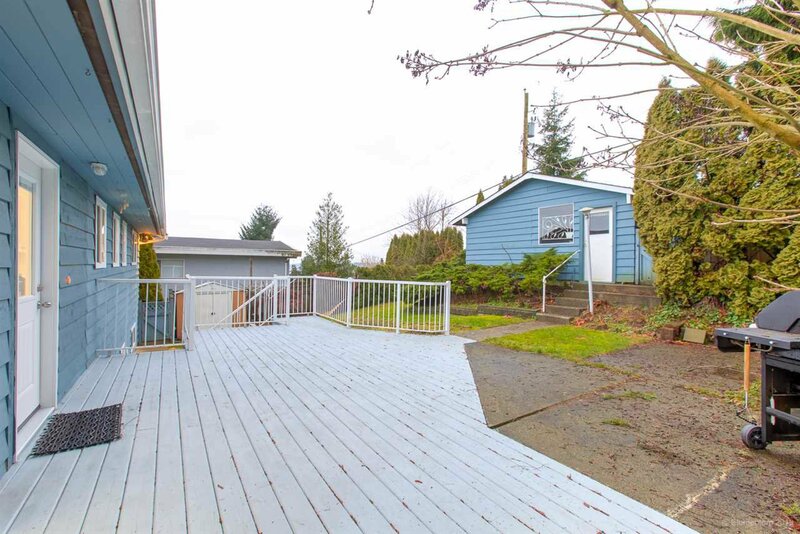 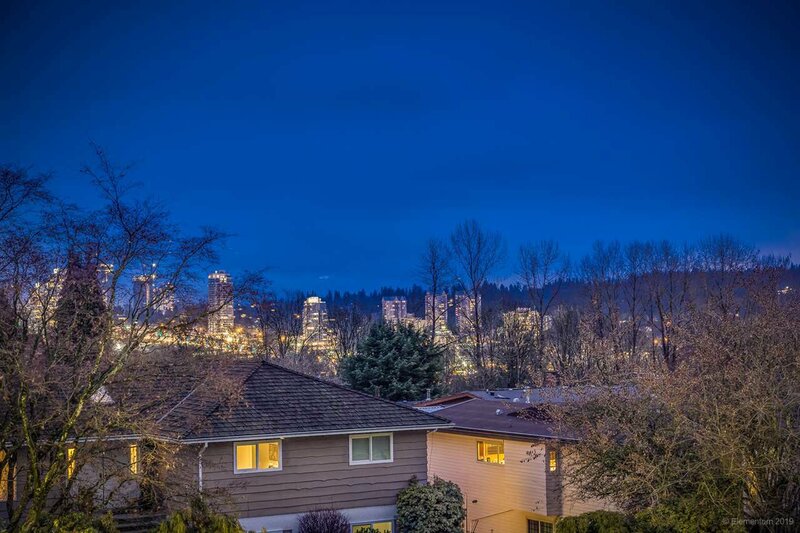 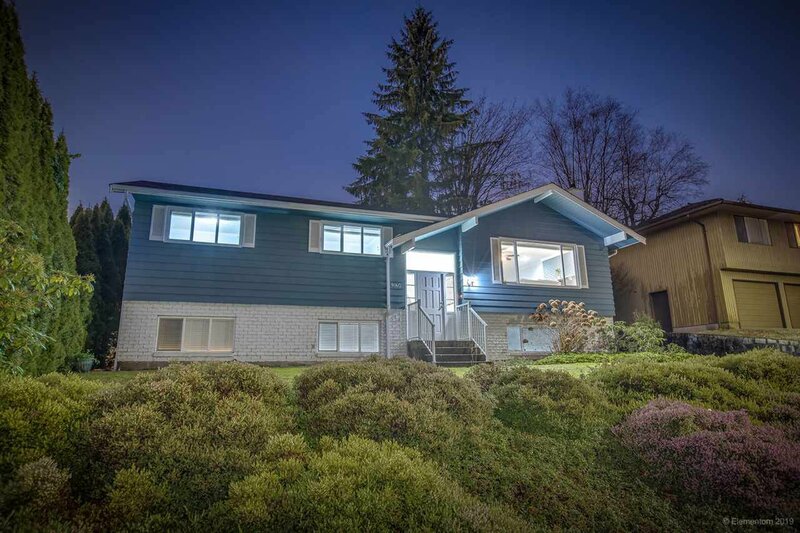 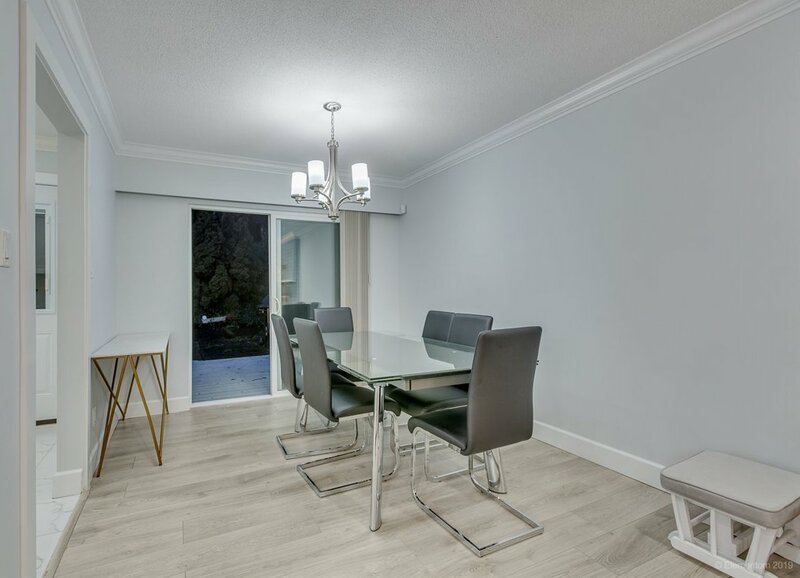 Close to schools (SFU, Coquitlam & Douglas College, Carver Christian, St. Michaels), shopping (Costco, Choices, North Road, Lougheed & Metrotown) and Transit. 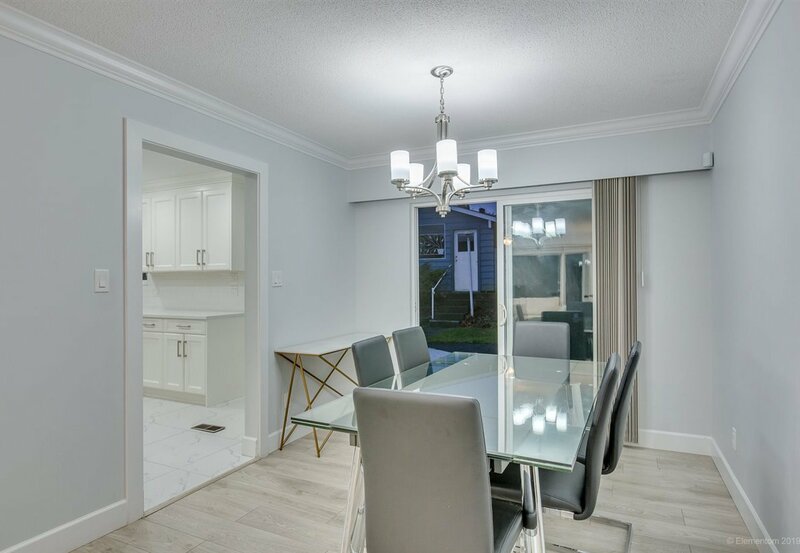 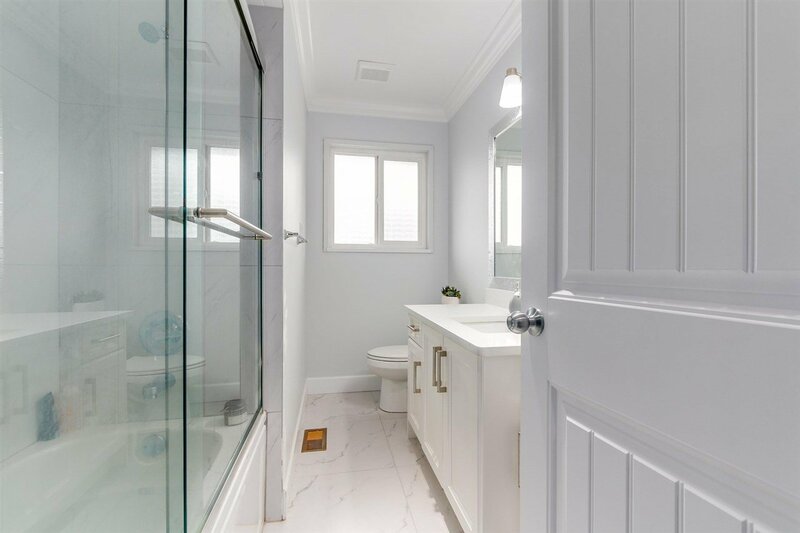 Home is like new as owner has spent approximately $200,000 on renovations in 2018. 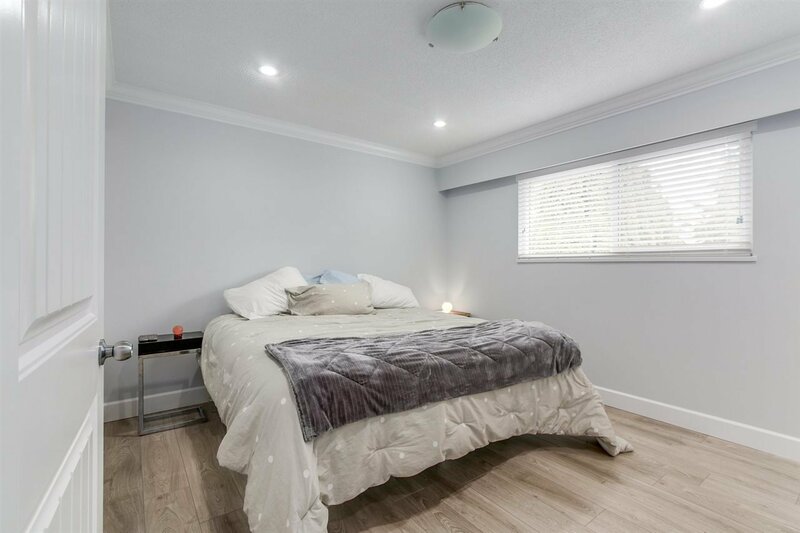 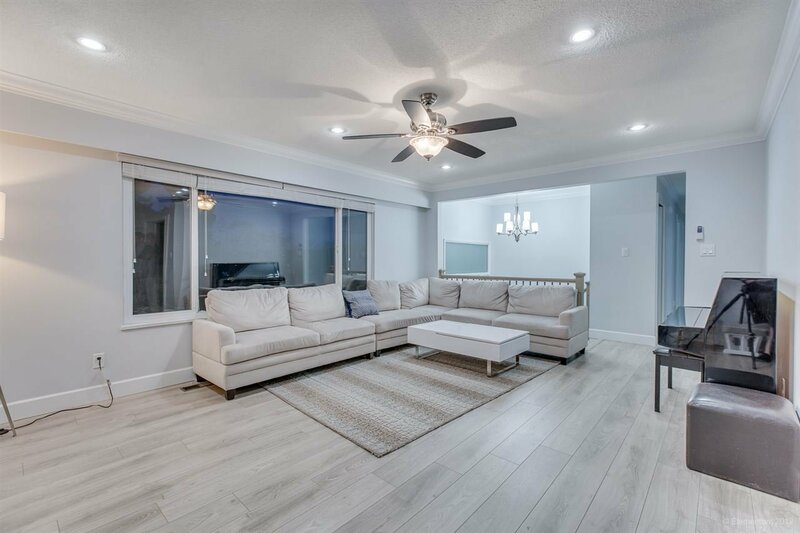 This immaculate 2 storey home boasts 6 bedrooms and 3 full bathrooms on a 7,169 sqft lot w/ separate entry to the 3 bedroom suite (mrtg helper) currently rented for $2,300 per month. 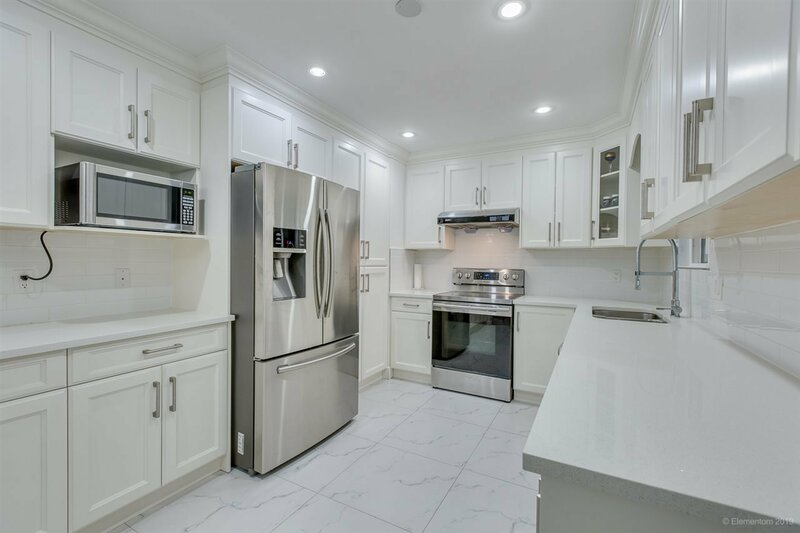 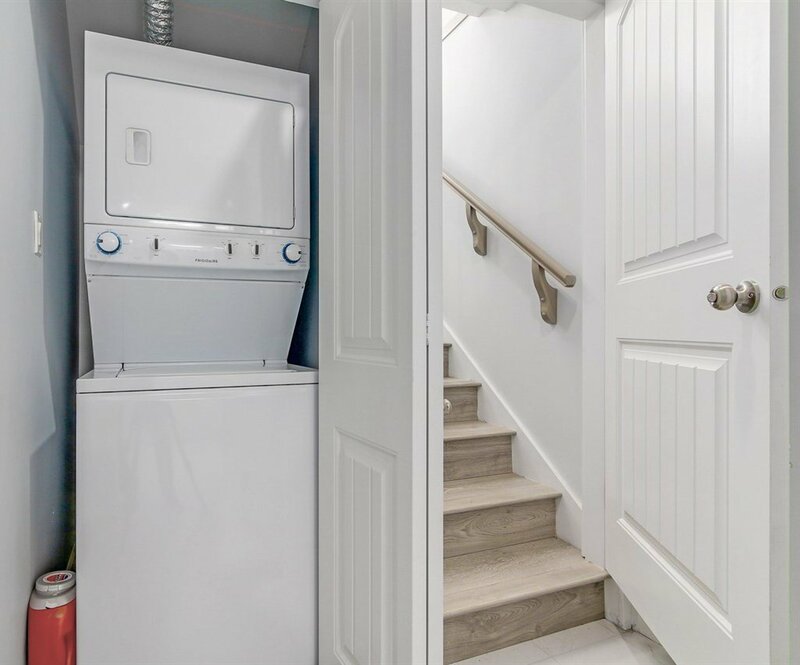 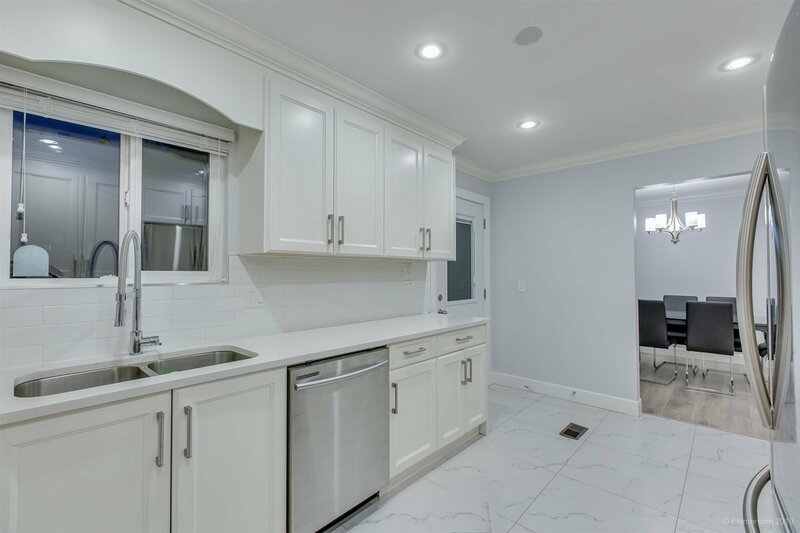 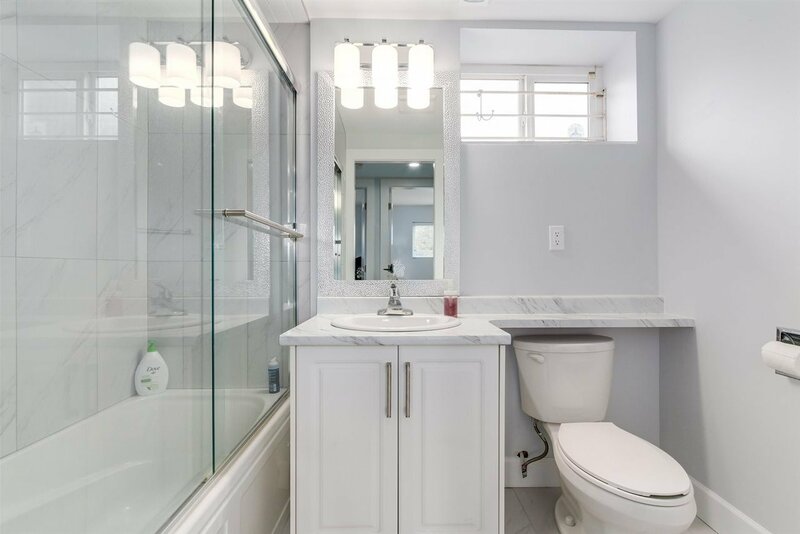 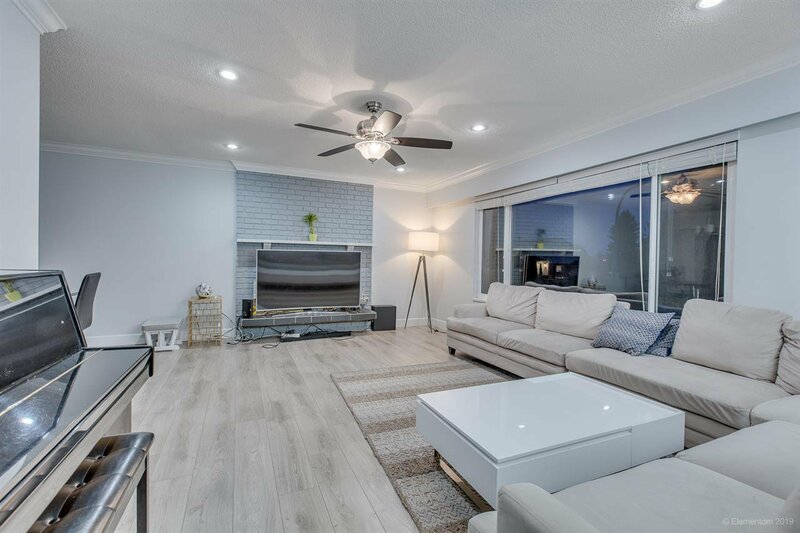 The home features a grand foyer entrance, high quality floors throughout, open kitchen, quartz counters, S/S appliances, amazing patio and backyard for entertaining.